Mobile Phone Insurance and Extended Warranties in the Asia-Pacific Region is a report about the market for insurance and extended warranties sold in conjunction with mobile phones (cellphones) in ten countries namely Australia, China, Hong Kong, India, Indonesia, Japan, Malaysia, the Philippines, Singapore and South Korea. The report draws on extensive primary and secondary research covering 395 organisations involved in the production and distribution of mobile phones including manufacturers, mobile network operators, specialised retailers of consumer electronics, supermarkets and other types of retailer (e.g. department store / variety retailers). The PartnerBASE™ dataset that accompanies the report logs each of close to 100 schemes for manufacturer, mobile network operator or retailer extended warranties or insurance, showing both the operating model used and partners employed for programs that are not managed internally. 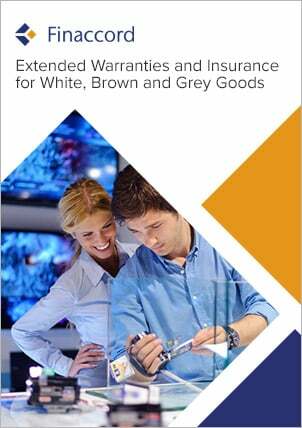 consider how the value of the market for mobile phone insurance and extended warranties in the Asia-Pacific region may be expected to evolve up to 2019.